I’ve been in the digital marketing industry for a long time. My brother (who also happens to be Adster’s fearless leader) has been in digital marketing since the beginning. I remember Dave coming home one Christmas after he finished touring in Sin City with his cover band (circa 2001) and he asked me to help him out with some ‘website stuff’. At the time I was taking a computer science course in high school (which I was failing, just ask our lead tech Sunny!) 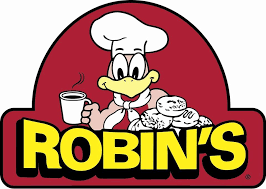 and was beaming from a website I built for my then employer, Robin’s Donuts (eat it Timmies). The website was built using HTML, frames and it was as bad as you’re picturing in your head. Dave brought a crusty laptop to work on, and I had converted our family PC which was primarily used to play minesweeper into a gaming rig. I retired my Playstation, and traded it in for a Sapphire AGP graphics card, officially making the switch from console gaming to PC, of which, I’ve never looked back #PCMASTERRACE (may our framerates be high and our temperatures low). In my opinion, our agency has always been forward-thinking when it comes to digital marketing and lead generation, primarily because our core founder only made money when sh*t got done, not while providing lip service. Didn’t sell something? Didn’t make his mortgage payment. Site not converting? No one to blame but himself, time to roll up his sleeves. This mentality has driven a lot of our core processes here at Adster and is also the reason our clients enjoy as much success as they do. It’s also the reason another company exists on the publishing side that has had, and will continue to have exciting growth opportunities for Adster and pushing the boundaries for our clients (CollegeBasics & Oilfield Job Shop we’re looking at you!). I had a client ask me the other day, “Leads are great, but what about the quality?”. At the end of the day, I feel the pain (having personally had dozens of long conversations with prospects that were never going to buy anything); however, buyer intent is always a tricky matter. Inbound leads are fickle beasts, and there is a clear line between the generation of a lead (e.g what digital marketers are supposed to do for their clients) and the subsequent handling of that lead (what our clients are supposed to do for themselves). Does your business answer the phone or do you always let it go to voicemail? Does your business use a CRM? 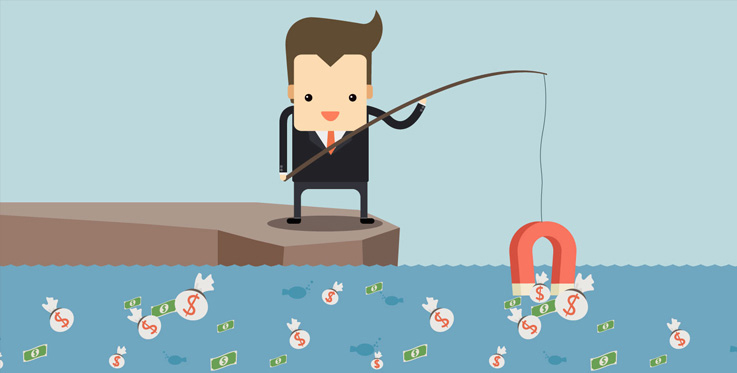 How do you handle ‘hot’ prospects, vs. prospects that need more nurturing?Do you treat them the same? Do you have a drip campaign? Do you understand your own industries buyer personas? Are your customers mostly emotional buyers, are they pragmatic, are they a mix? Do you respond to inbound leads within 5 minutes? If not, does your sales manager and sales team know that if they respond to a web lead within 5 minutes, you are 500% more likely to close a deal (if not, you should check out this MIT study here). Bid Adjustments for ‘buy’ words vs. ‘shop words’. The above are only a handful of strategies we enjoy using for our clients (and for ourselves) to maximize the quality of leads. It’s a great starting point, but education is paramount on how to handle inbound leads and we do our best to educate our clients within reason. We don’t have a crystal ball and we’re not miracle workers, however, I believe with 100% certainty, if there’s a way to make your business successful online, we’ll find a way to make it work and make incremental improvements and/or suggestions to help move the needle. At the end of the day, no amount of enhanced calls to actions, bid adjustments or optimized copy will improve weak internal processes on how to run your business. My statement is not a cop-out, it’s one of mutual accountabilities.